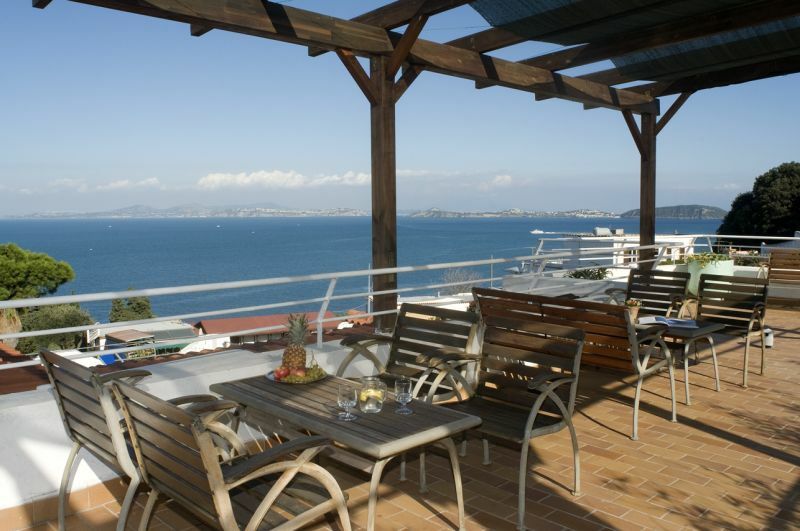 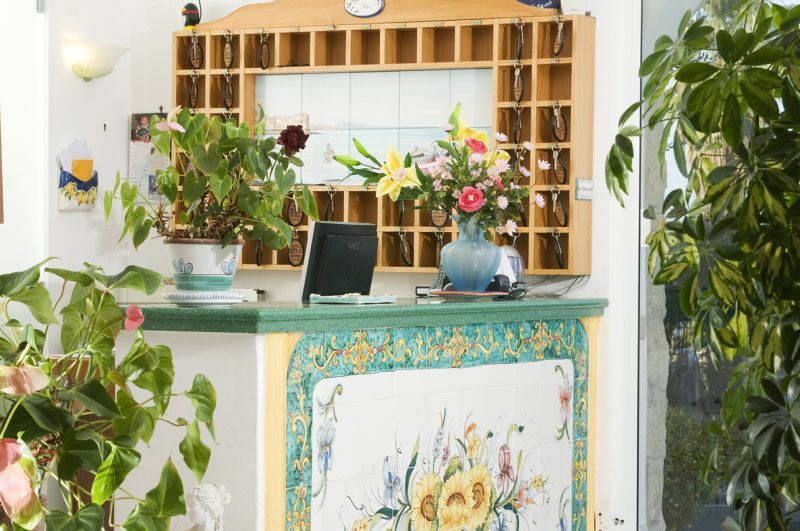 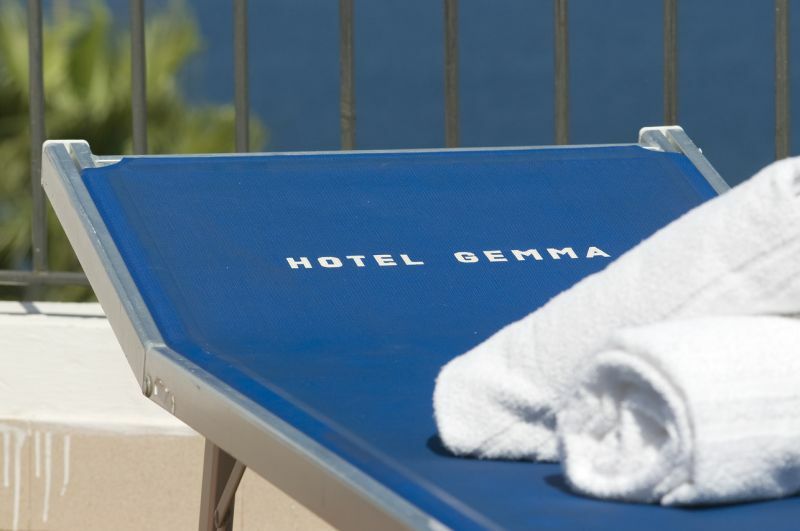 Browse the gallery of the Hotel Gemma. 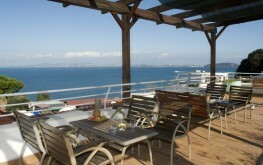 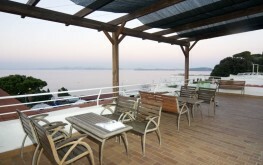 Take a look at the structure, our amazing sights, the common areas (swimming pool, solarium, terrace, restaurant, etc.) 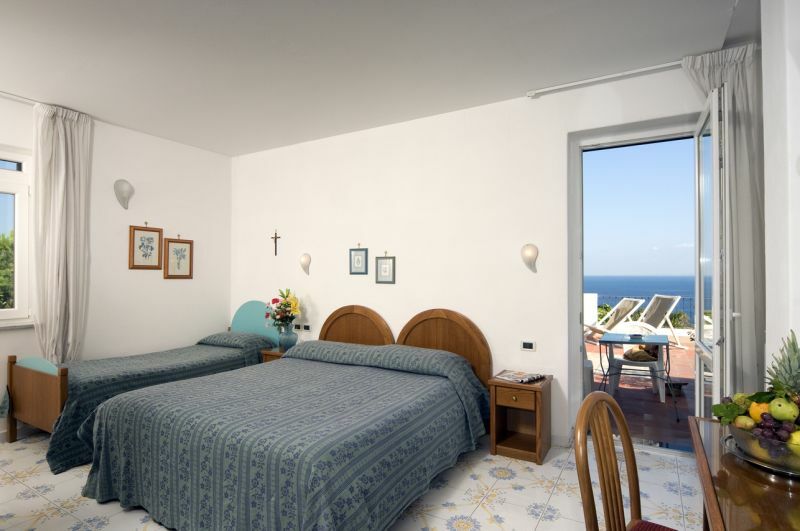 and the rooms. 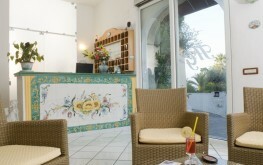 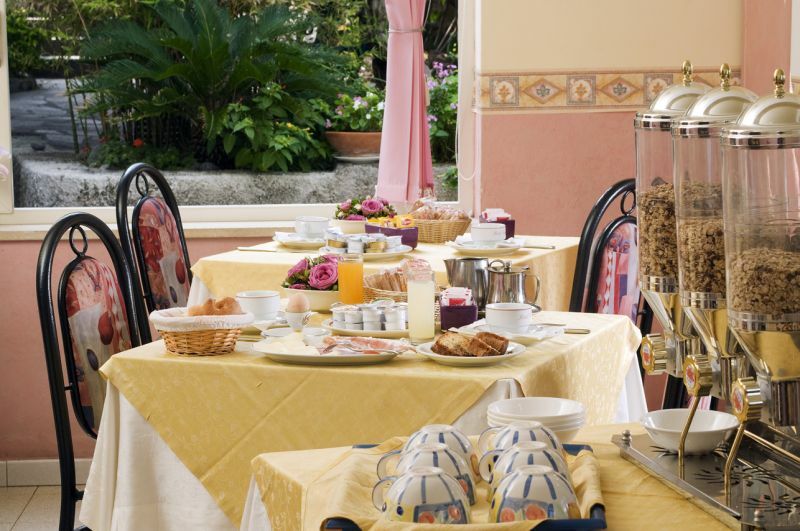 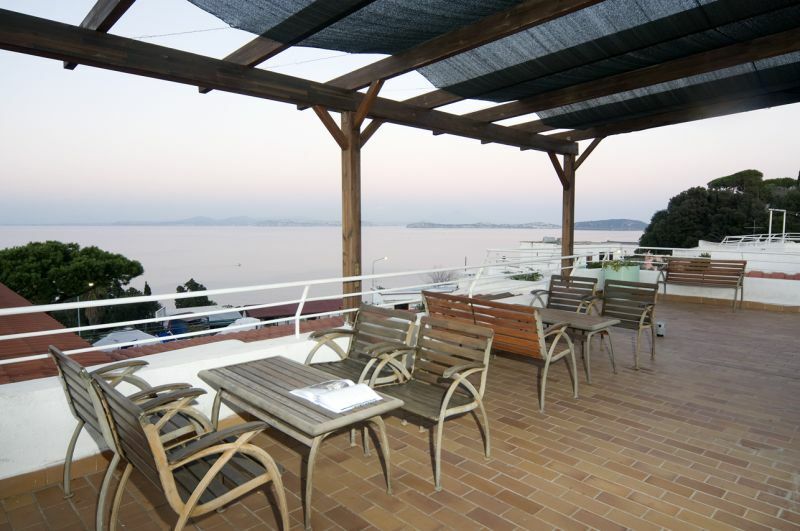 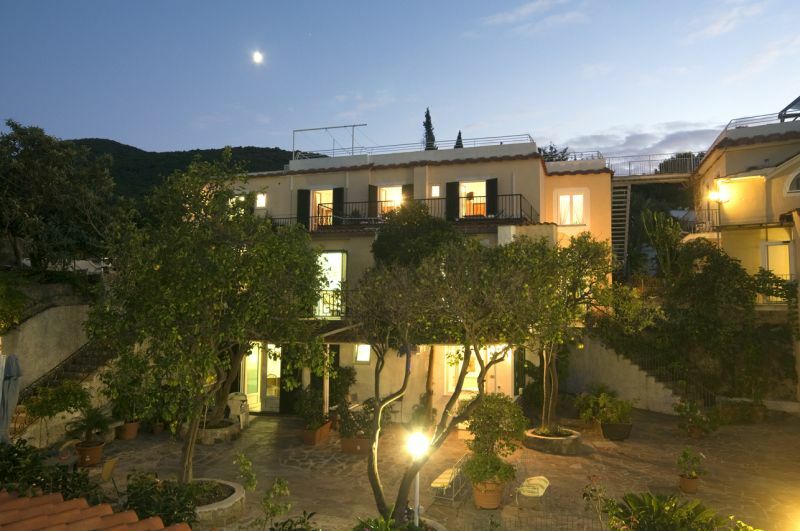 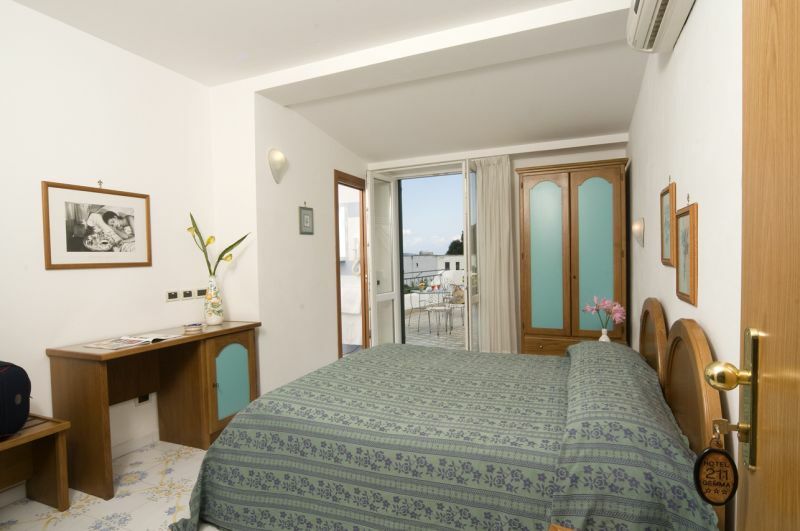 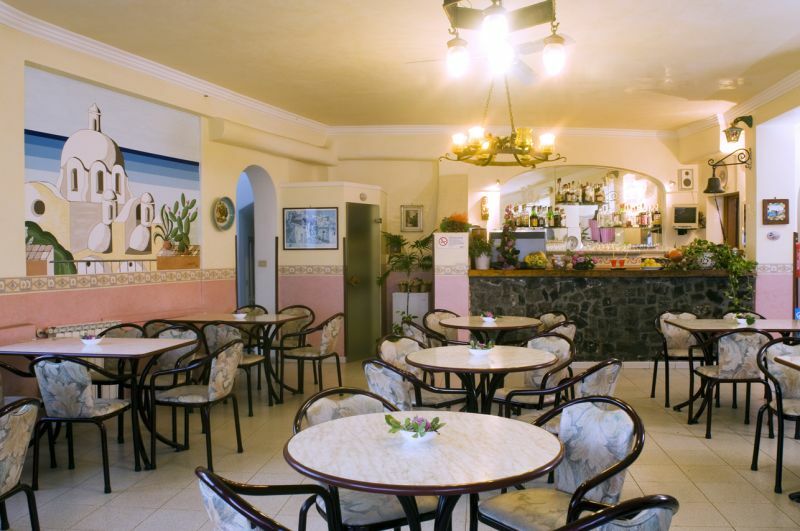 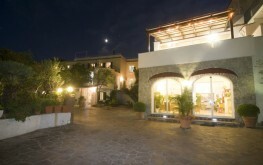 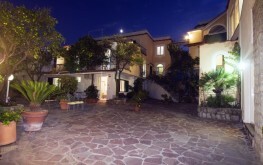 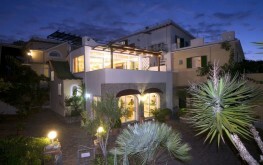 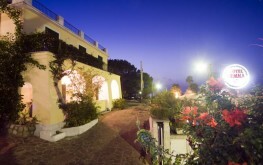 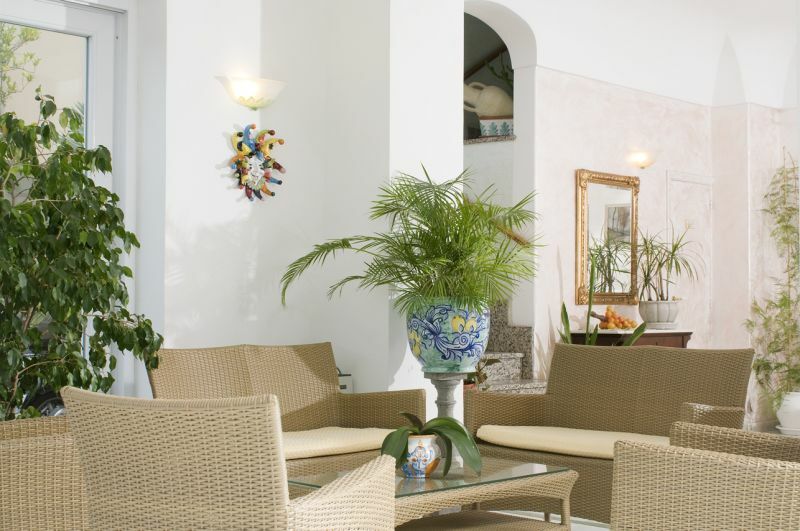 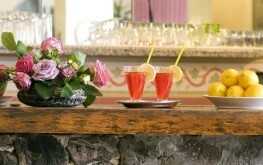 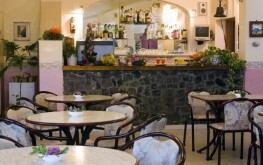 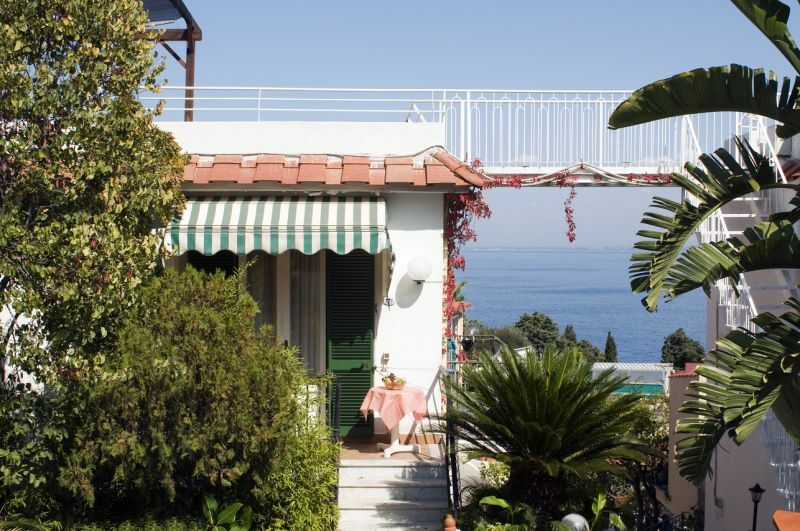 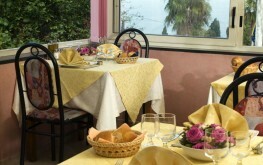 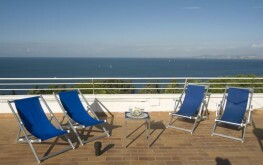 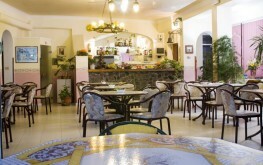 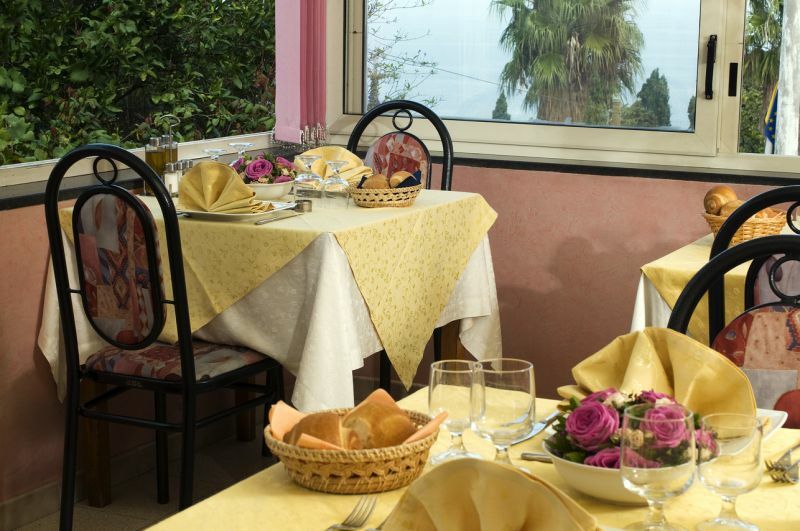 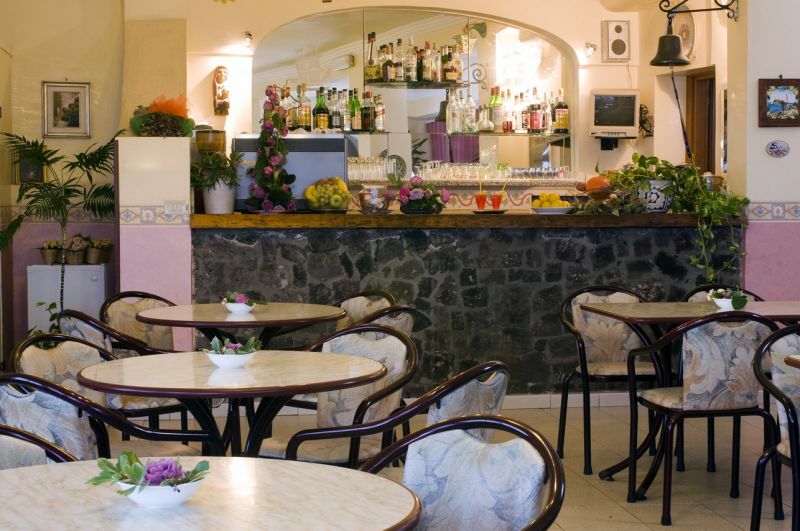 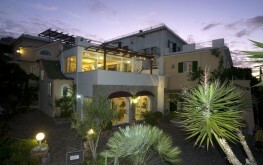 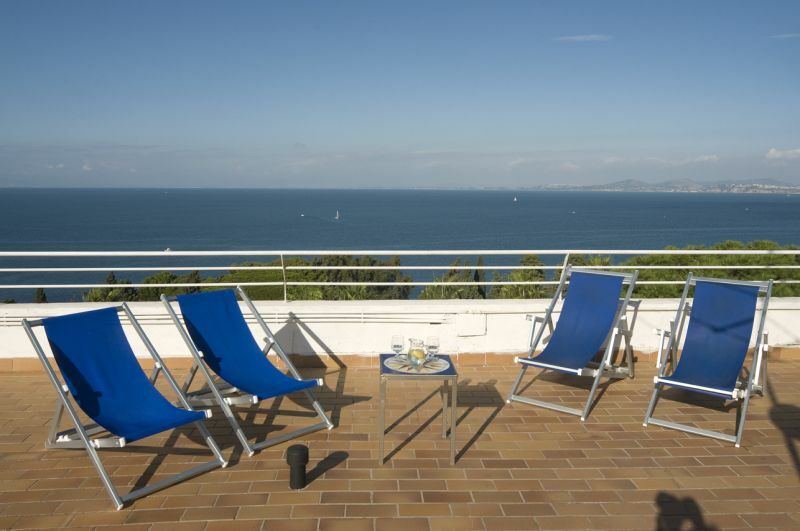 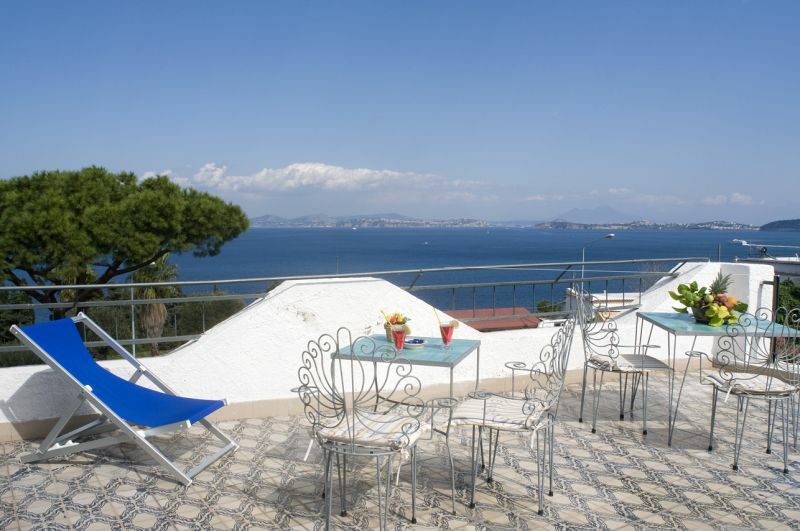 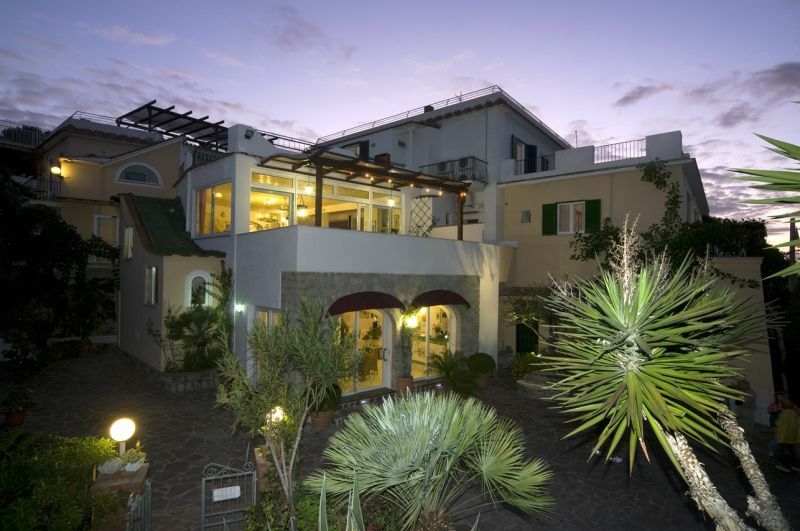 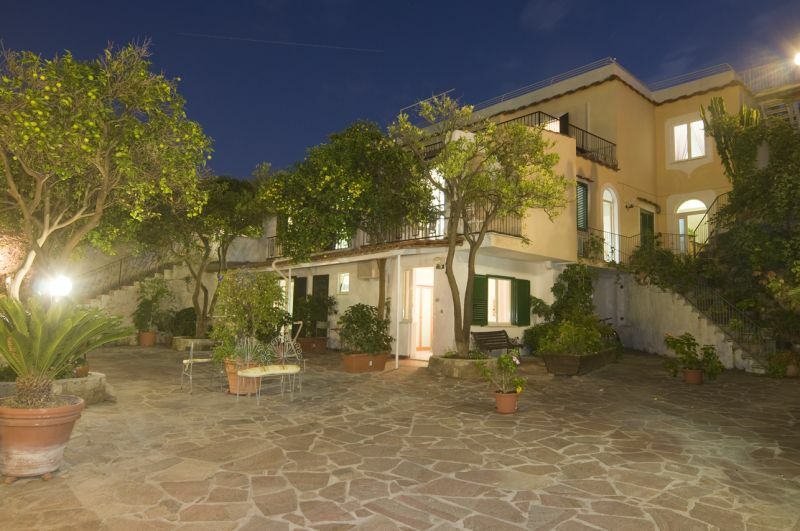 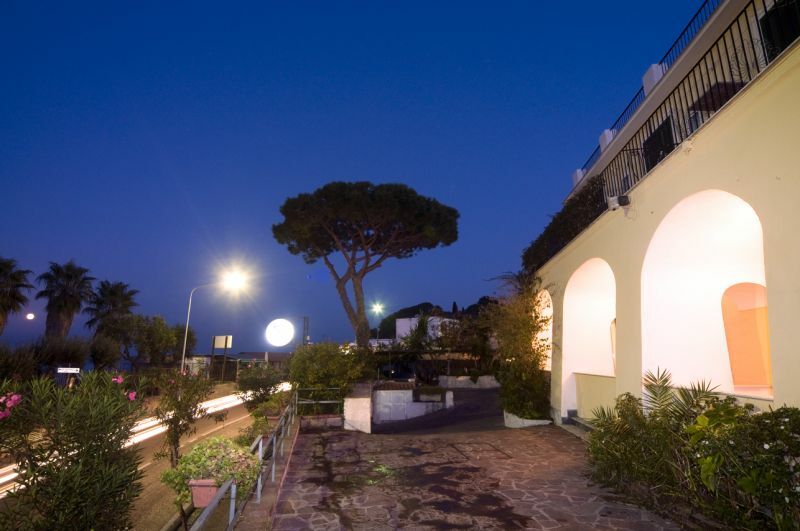 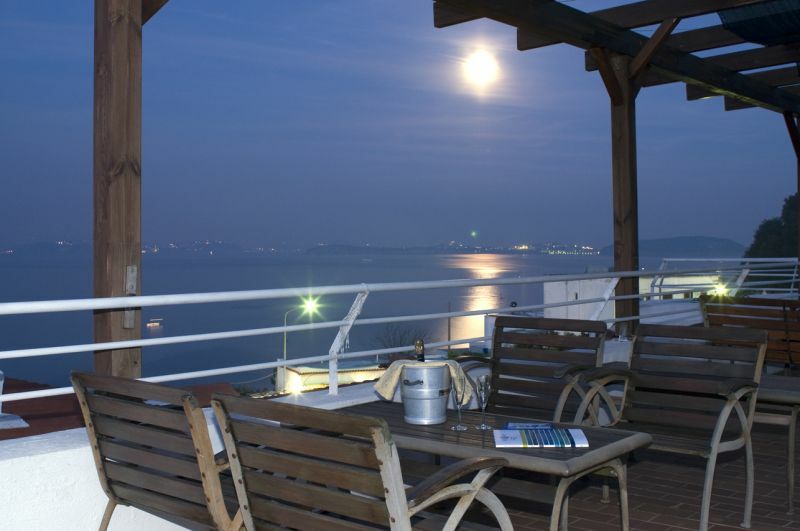 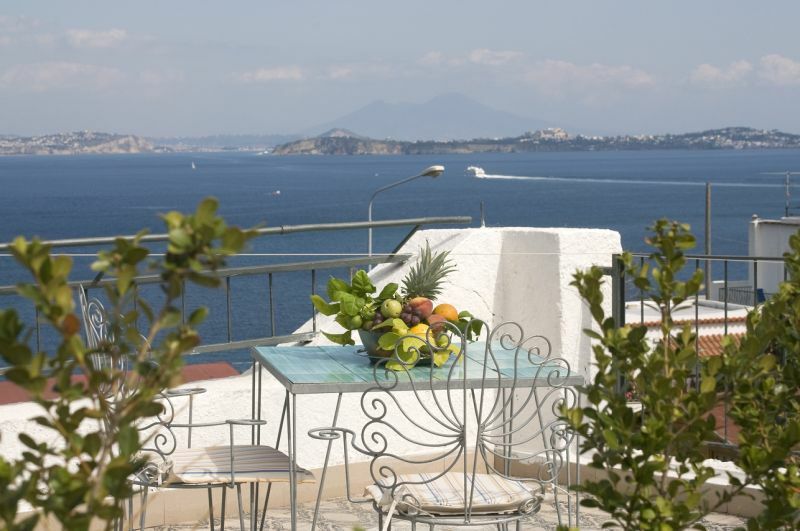 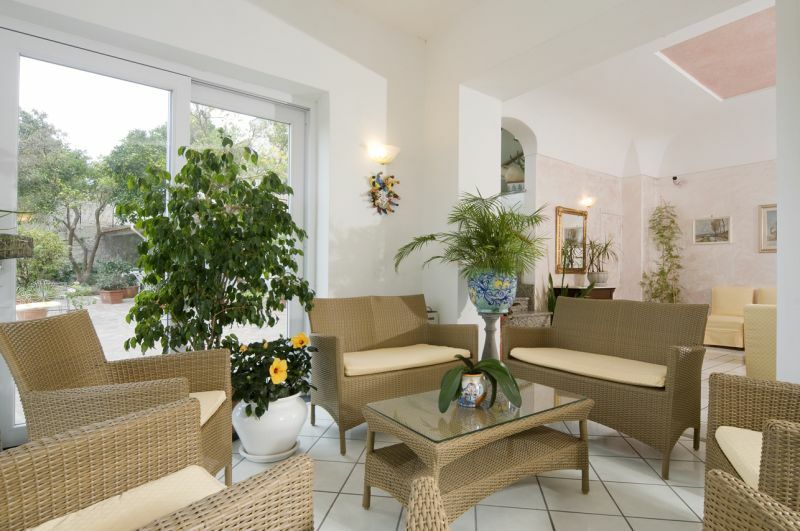 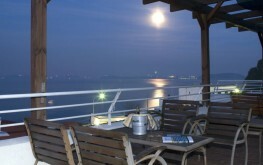 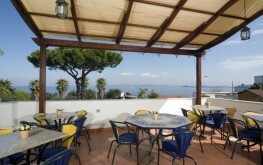 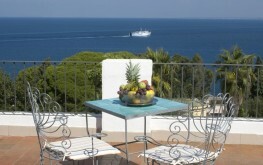 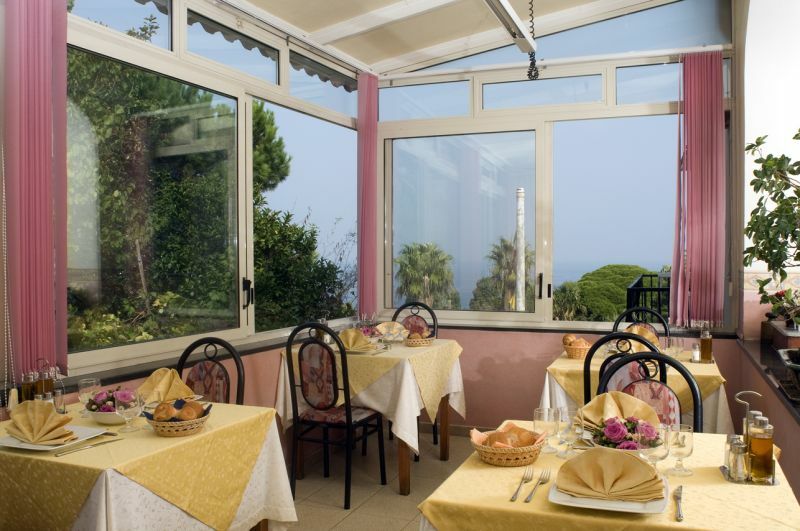 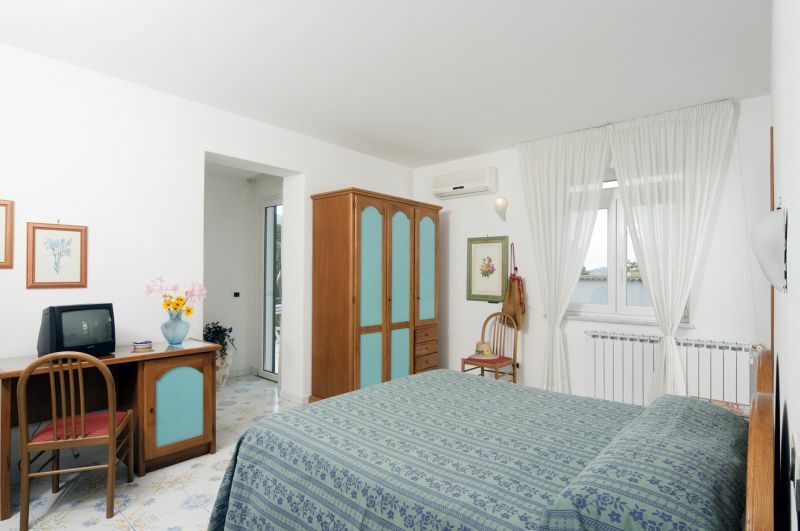 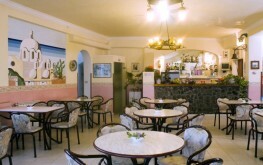 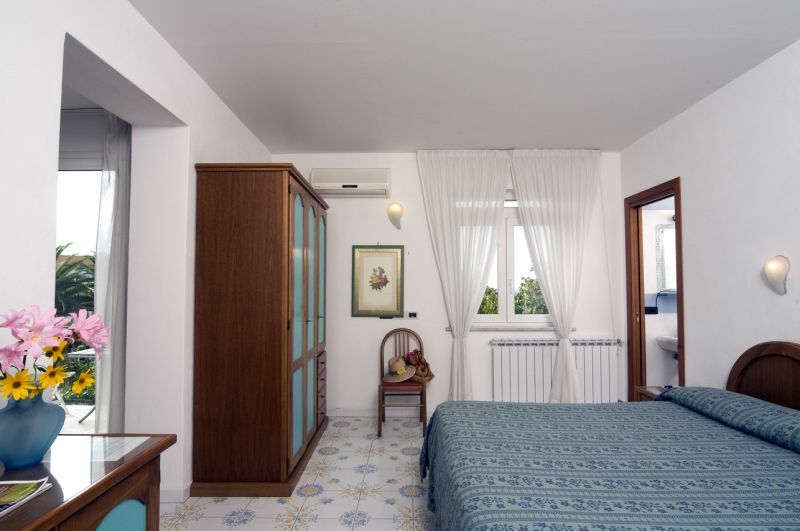 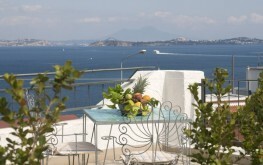 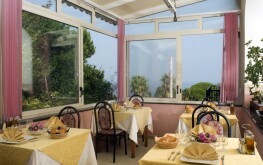 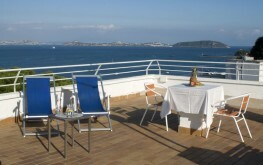 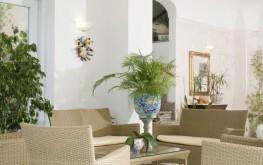 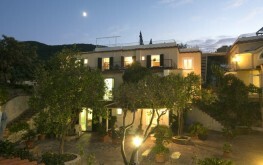 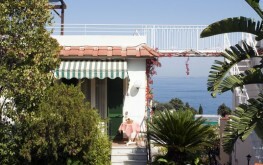 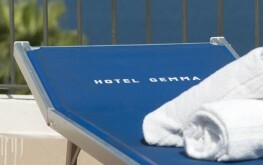 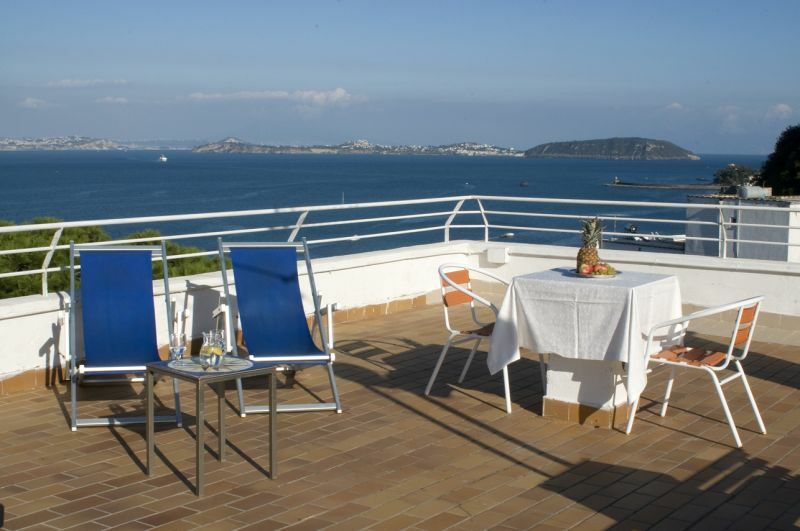 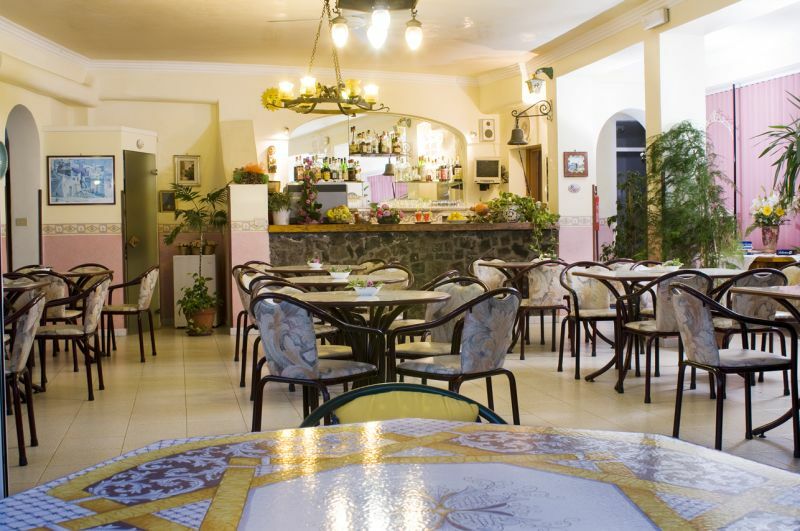 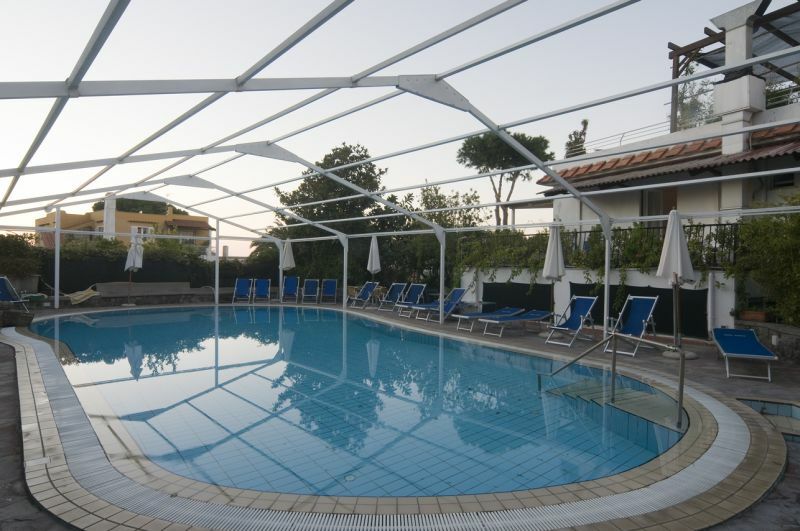 Choose Hotel Gemma for your holiday in Ischia!